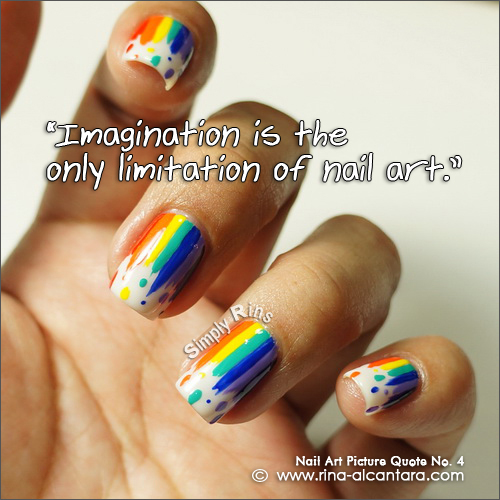 "Imagination is the only limitation of nail art." I always mention this to nail art enthusiasts who asks me what they need to come up with nail art ideas. I know that there are a lot of amazing nail artists that share with us their stunning works. I believe that it is meant to give us inspiration and to encourage us to stretch our imagination to come up with our own original nail art designs.